IT administrators can deploy Chrome Web Store apps to users en masse by setting up organizational policies for Chrome. 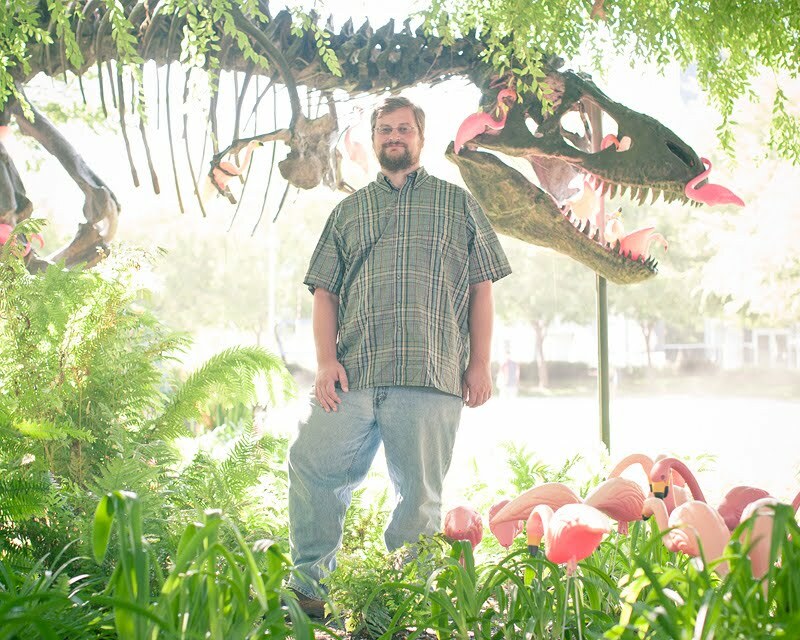 In this month’s Faces of Gmail we’ll introduce you to Brandon Long, a parent, ice-hockey player and science fiction fan who makes sure your emails get sent and received. 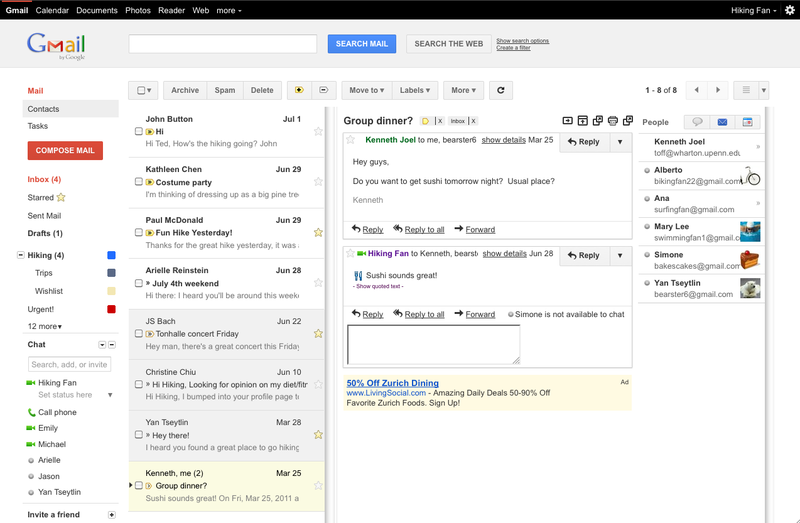 What do you do on the Gmail team? I’m the Tech Lead Manager of the Gmail delivery team. Our team is responsible for sending and receiving email for Gmail and many other Google projects. We’re also responsible for the IMAP & POP support for Gmail, which is the most popular way to access Gmail on mobile devices. I founded Neotonic Software which wrote a web application for email customer support. Before that, I worked at eGroups, which was acquired by Yahoo! and is now Yahoo!Groups. My typical day involves catching up on email from our teams in other timezones (Google Engineering never sleeps). I also stay on top of escalations from our support team, keep abreast of the running service with our SREs (Site Reliability Engineers), and make sure my team doesn’t have any blockages. Finally, I still manage to keep my hands in the codebase, working as part of the team. When I have some extra time, I take a peek in the Gmail help forum to see if there’s anything brewing or any help I can offer. Scale and ubiquity. 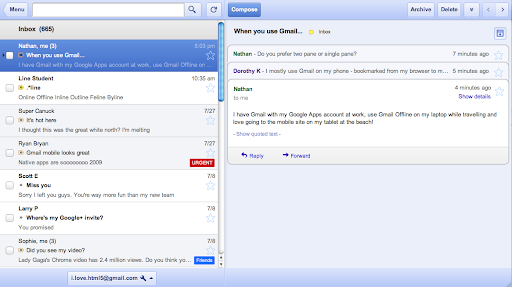 Everyone knows about Gmail, many people I know use it. The volume of messages we deal with on a daily basis is pretty staggering, and it’s pretty complicated to keep the whole thing working and continuing to scale. 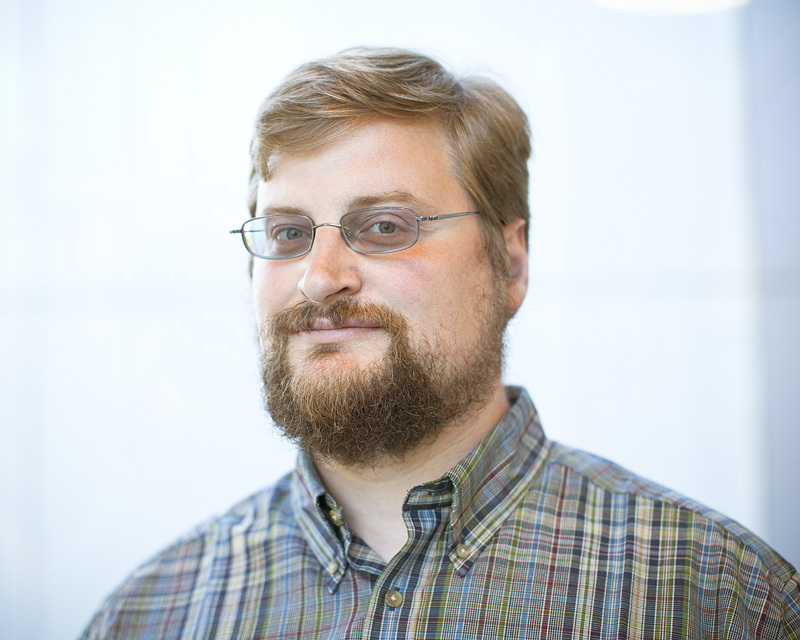 SMTP, IMAP, and keyboard shortcuts. I get thousands of messages a day to my work account, and keyboard shortcuts make all of the difference in handling the volume. Green Robot. I’m an Android fan, and I like to see which of my friends are fans as well. I’m a father of two young children, and I play ice hockey in the local beer league. Switching to the Kindle for reading has allowed me to subscribe to magazines I gave up reading a long time ago. For example, after 15 years I’m back to reading Asimov’s Science Fiction magazine. I find it very convenient to read the short stories during my commute. Does one go with comfort food or with amazing? For comfort, nothing beats Chicago-style Pizza. In SF, that means Patxi’s. In Chicago, that means Lou Malnati’s or Gino’s East. For amazing, I’m not a foodie myself, but I have enough foodie friends to have been introduced to some meals both amazing and ridiculous. And besides, if it’s going to be my last meal, why not a 25 course gastronomic event taking six hours or more? The last place we tried was e by José Andrés, and it was fabulous. I like to use purple stars to mark important messages from my family, red exclamation points for messages that need my immediate attention, and a green check mark for messages that I’ve already taken care of but want to keep track of (ok, so we’re using the word “star” loosely here). 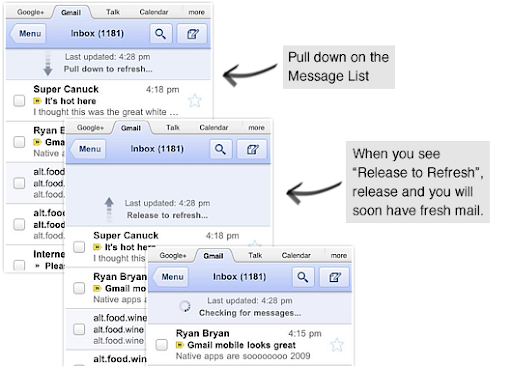 This way your inbox can become like a to-do list. If you want to have all your starred messages show up at the top of your inbox so you see them right away, try out the Starred first inbox style. Want more tips? Make sure to follow Gmail on Twitter to see our weekly #tuesdaytip, or follow our community manager Sarah Price on Google+. When I check my email, I often rely on the message snippets to figure out which messages to open first. 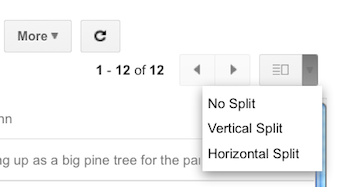 Sometimes, though, I want to see more than snippets, which is why I’m happy to announce that you can now preview messages in your inbox using a new feature in Gmail Labs called Preview Pane. It’s probably a very familiar layout to those of you who have used Gmail on a tablet device. We also think it’s going to work especially well if you have a larger resolution screen. On the mobile team, we strive to produce web apps which look and feel just like installed apps. 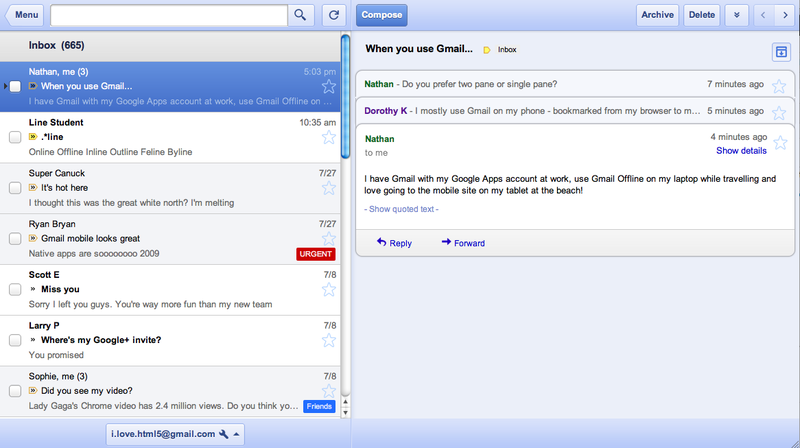 In the past few weeks, we’ve released a number of features which make Gmail for mobile look sharper and feel smoother. You can now pull down to refresh your message list and conversation on all iOS and Playbook devices. To refresh, simply touch the message list, drag downwards and release. For those of you using Gmail for mobile on an iPhone 4 Retina display, the icons and graphics are now at a higher resolution, making Gmail for mobile sharper. When you tap on a conversation, tap back to the inbox, go to the menu or go back, the view will slide left or right. This new transition animation is a quick, small indication that makes the view change feel smoother. As always, go to mail.google.com on your mobile browser to check out the latest updates to Gmail for mobile. We’re always trying to make it easier for people to connect—whether that means sending an email, chatting or video chatting, you can reach the people you care about from right inside Gmail. 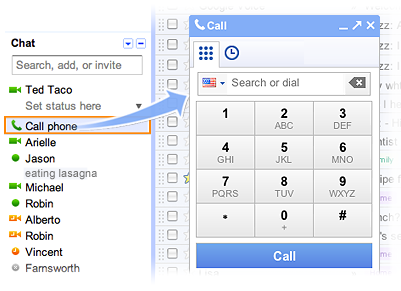 Last year, we made it possible for those of you in the U.S. to call any mobile phone or landline directly from Gmail and starting today, we are making this available to many more of you who use Gmail outside the U.S. by offering calling in 38 new languages. 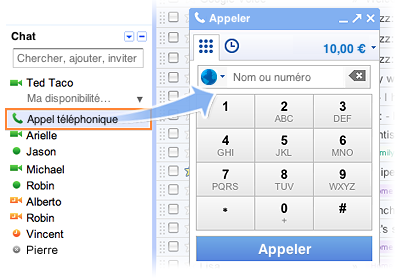 You can now buy calling credit in your choice of four currencies (Euros, British pounds, Canadian dollars or U.S. dollars) and there are no connection fees, so you only pay for the time you talk. To help reduce the cost of staying connected, we’re also lowering our calling rates to over 150 destinations around the world. For example, it’s now only $0.10 (or €0.08) per minute to call mobile phones in the U.K., France or Germany (landlines are $0.02/min), $0.15/minute to call mobile phones in Mexico and $0.02/min to call any phone number in China and India. The complete list is available on our rates page. We’re rolling out this feature over the next few days, so if it’s available in your country you’ll see a little green phone icon show up at the top of your chat list and you’ll be ready to make calls (you’ll need to install the voice and video plug-in if you haven’t already). If you're a Google Apps user, your domain administrator must have Google Voice and Google Checkout enabled in the administrator control panel in order to be able to use this feature. Calls to the U.S. or Canada placed within those countries will continue to be free at least for the rest of 2011. Calls to the U.S. or Canada placed from outside these countries will be charged $0.01 per minute (or €0.01, £0.01, C$0.01 per minute).